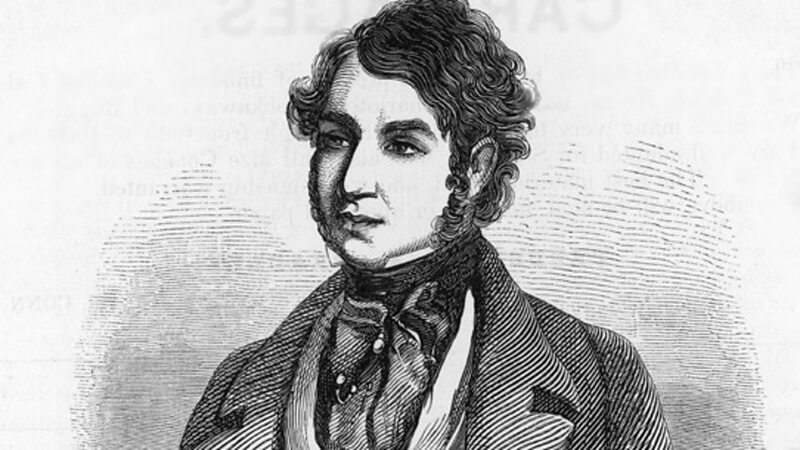 Michael William Balfe (15 May 1808 – 20 October 1870) was an Irish composer, best-remembered for his opera The Bohemian Girl. After a short career as a violinist, Balfe pursued an operatic singing career, while he began to compose. In a career spanning more than 40 years, he composed at least 29 operas, almost 250 songs and other works. 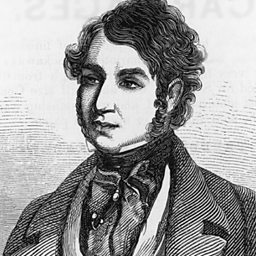 He was also a noted conductor, directing Italian Opera at Her Majesty's Theatre for seven years, among other conducting posts.